Create a salon-style look with the TRESemmé 2805BU Perfectly (un)Done Curls Curling Tongs. Ceramic coated for a smooth finish, the large 32 mm barrel is ideal for creating ultra-loose curls and soft waves for a glamourous look. With three temperature settings for all hair types up to 200°C, the Perfectly (un)Done Tongs let you get salon performance at home. 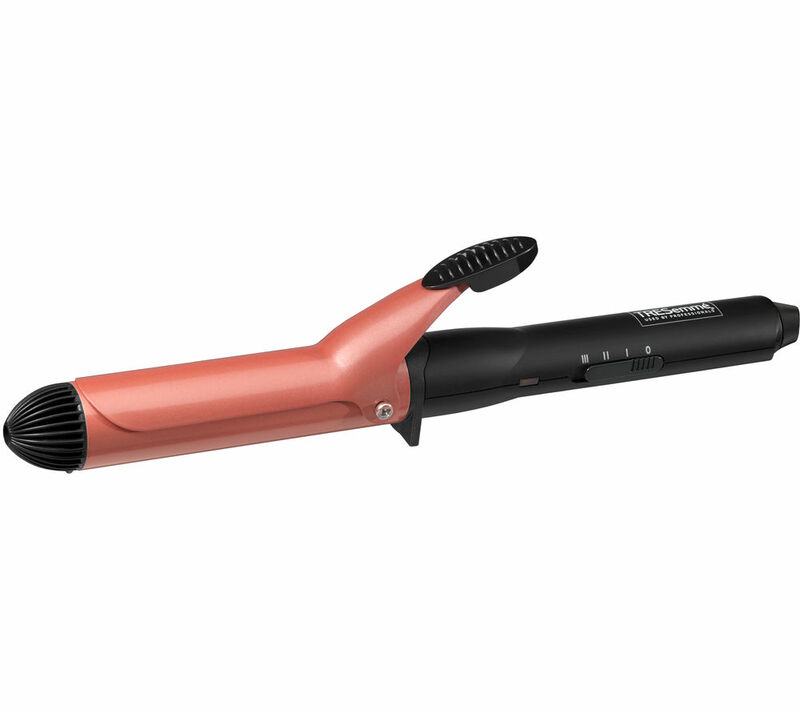 The TRESemmé 2805BU Perfectly (un)Done Curls Curling Tongs come complete with a handy heat mat. It does not create the effect promised -ie undone curls. It does not create any 'curl' at all. Does what it says on the label, perfectly undone curls.